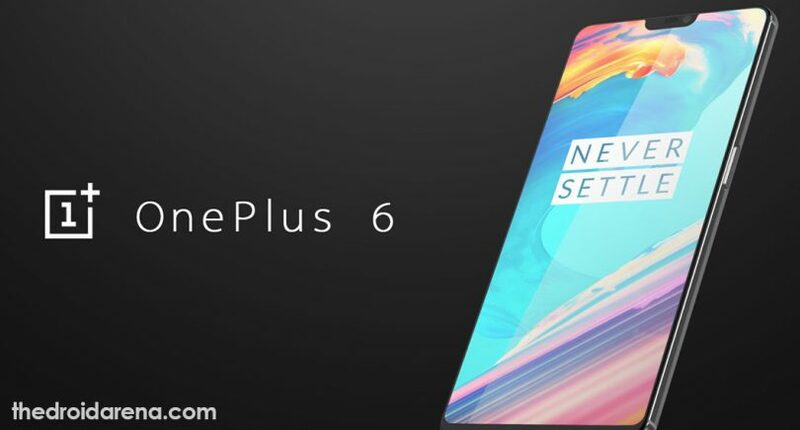 The new OnePlus 6 was recently unveiled at the company’s event held in London, UK, 2018. The smartphone, with all its amazing features and notched bezel-less display, is, definitely, one of its kind. The specifications are simply marvelous. 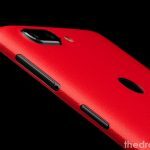 However, OnePlus choose to opt out a particular feature from OnePlus 6, which was certainly required. The special feature which is being referred to here is the ‘Always-On‘ display feature. 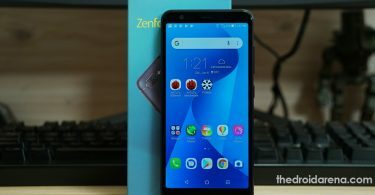 Do check: Transfer Apps & Data From Old Phone to OnePlus 6. 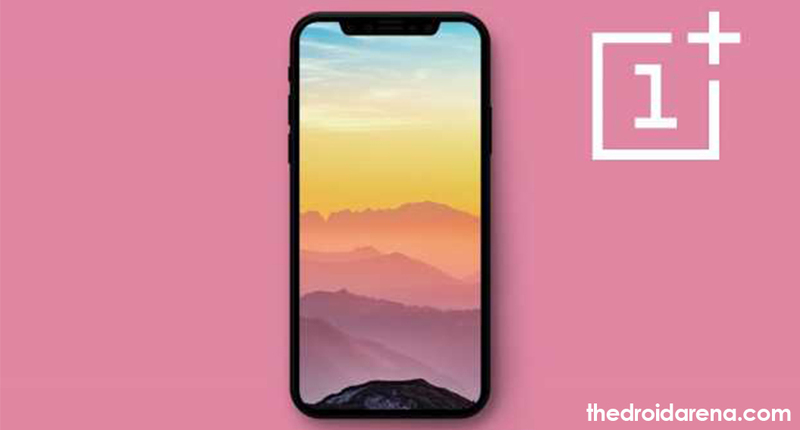 With the help of this feature, OnePlus owners used to have a constant vigil on certain important things like time, call and app notifications, SMS as well as date with the smartphone in standby mode. 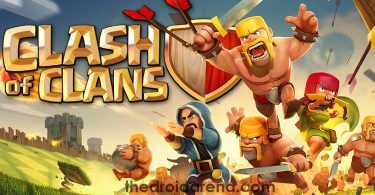 Similar feature is present in Pixel series of devices as well as Galaxy phones. The feature do caused more battery consumption however, it was, definitely, helpful in many aspects as well. So, if you are one of those persons who miss the ‘Always-On’ feature; can have it back on by following the steps mentioned in this guide. 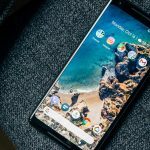 Credit for this goes to XDA senior member saccentekennedy who developed a Magisk Module which allows the users to achieve the feat of getting back the ‘Always-On’ feature on their OnePlus 6 devices. So, if your OnePlus 6 is running on the latest Oxygen OS, you can utilize the services of this amazing Magisk Module to get the feature you miss back on your phone. Please note that this will work only on rooted OnePlus 6. It is always advised to take a complete backup of your device before proceeding. 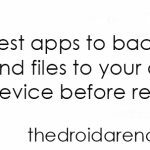 Check our guide on How to backup Android devices. Moreover, if you already have TWRP recovery installed on your OnePlus 6 you can always go ahead and take a Nandroid backup of your device. You require rooting your device with Magisk for this process. The latest tutorial to Root OnePlus 6 using Magisk is linked here for your convenience. As a first step, please download the Magisk module from here. Thereafter, please connect your OnePlus 6 to your PC using USB and transfer the module to your device’s storage. Now, just remove your device from the PC and launch Magisk Manager on it. You will see a ‘+‘ button on the bottom. 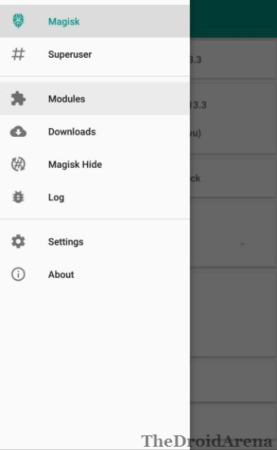 Using it browse and select the Magisk Module which you downloaded in the first step. Cool! Now the installation of the module will commence and finish in a few seconds. All left to do is to reboot your device and once your phone is back on; the ‘Always-On‘ display feature will be present on your OnePlus 6. For that navigate to Settings -> Display -> Ambient Display and toggle on the Lift Up display option. Just click on When to show and select Always On. That’s it! You’re done folks. So, friends, these were the steps to enable and activate ‘Always-On’ display feature on OnePlus 6. If you have got any doubt or any questions to ask please feel free to put them down in comments below. We will love to answer your questions. How-To Download & Install Android P Beta on OnePlus 6 [Complete Guide].